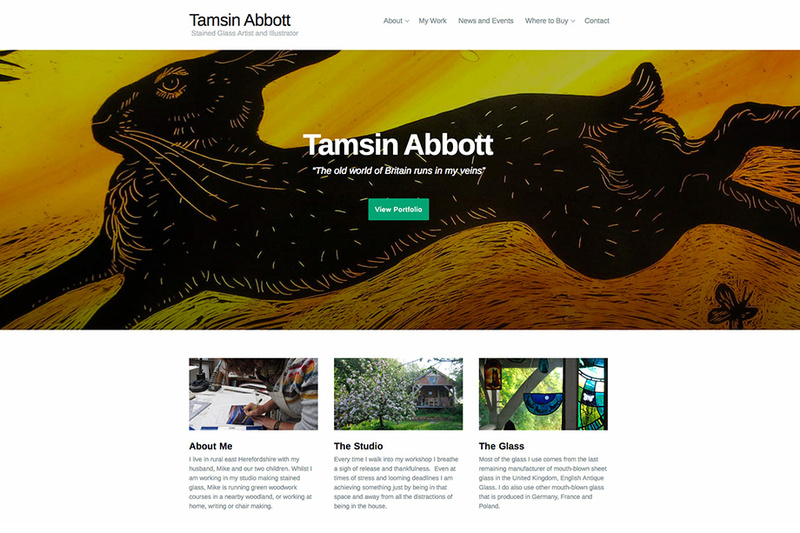 Website for Herefordshire based stained glass artist and illustrator Tamsin Abbott. 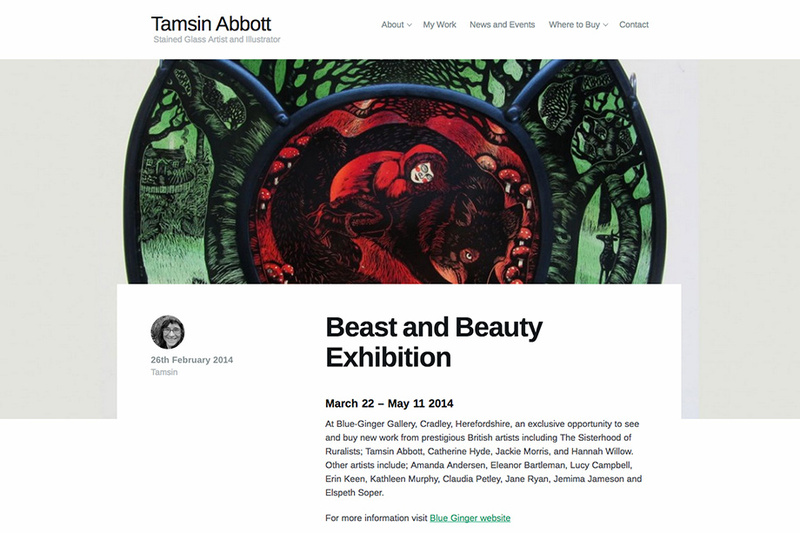 Tamsin wanted a very graphic website to display portfolios of her work. 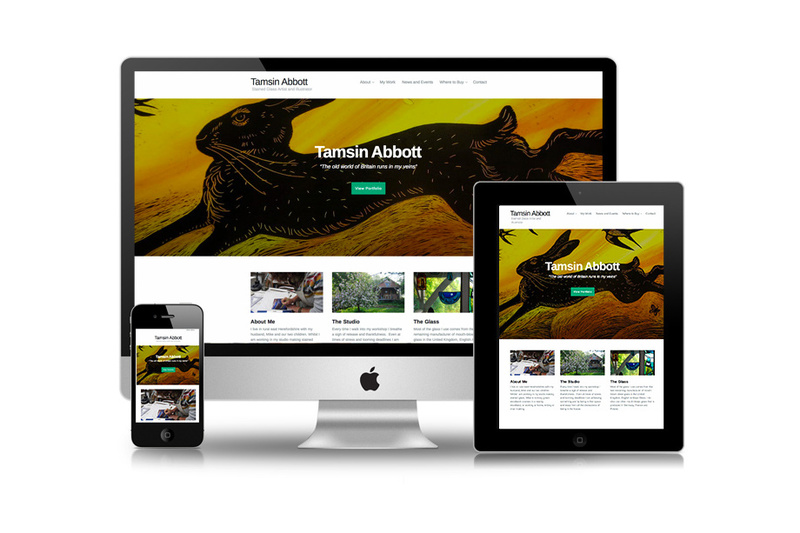 It was set in a minimal, mobile responsive framework to allow full size images of the beautiful glass work to shine through.